Unfortunately, in this case, the time is with bringing the wines from Armenia to the US. The owners of “Krush! Armenian Wines Imports, LLC” Derek and Sylvia Kruizenga have not been able to clear their wine shipment from US customs in Virginia in time for our Nov. 2 Armenian Wine Tasting. 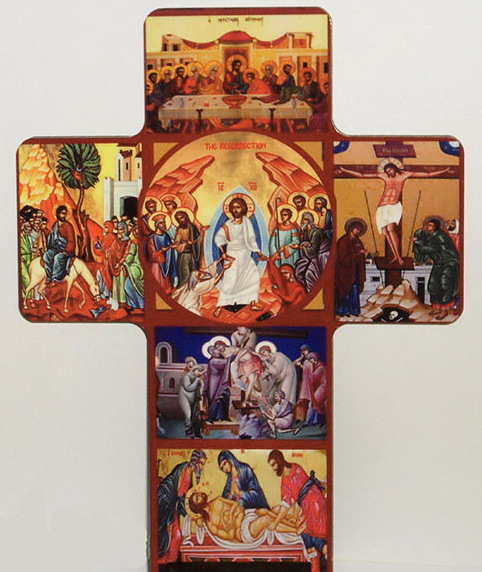 They were to provide the wine and present each one. We can’t have a tasting without the wine. 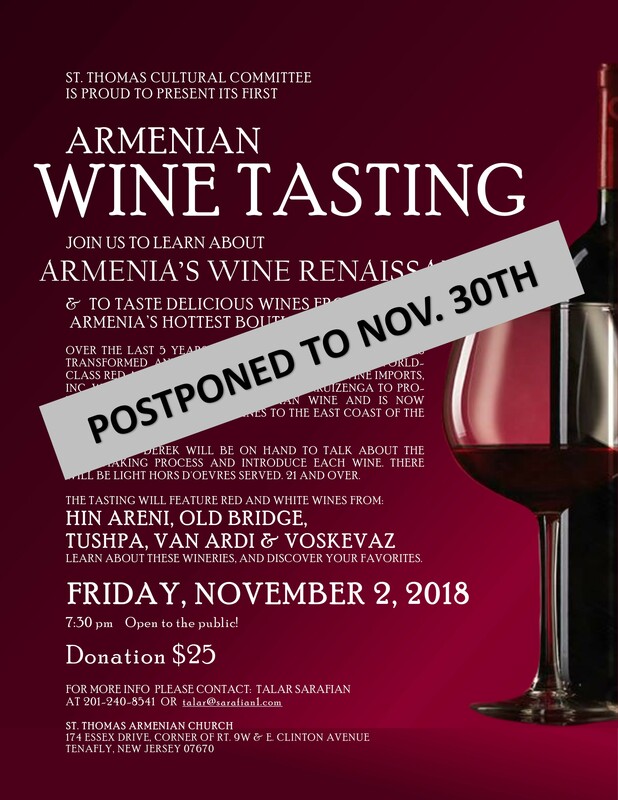 It is with great disappointment that we needed to reschedule the “Armenian Wine Tasting” to Friday, November 30th, 2018. We hope to see you all then!